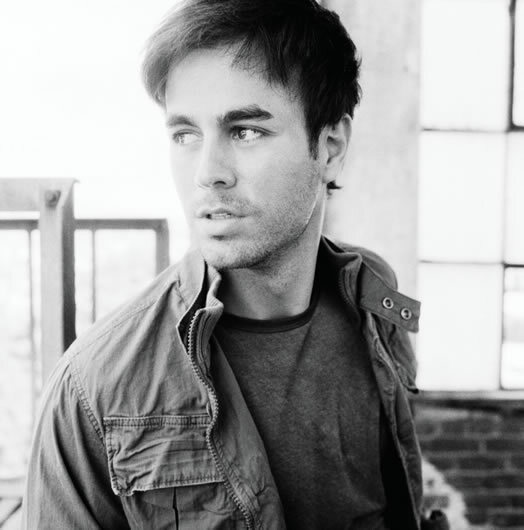 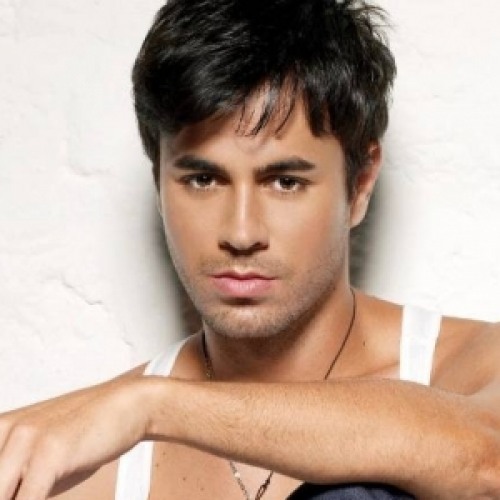 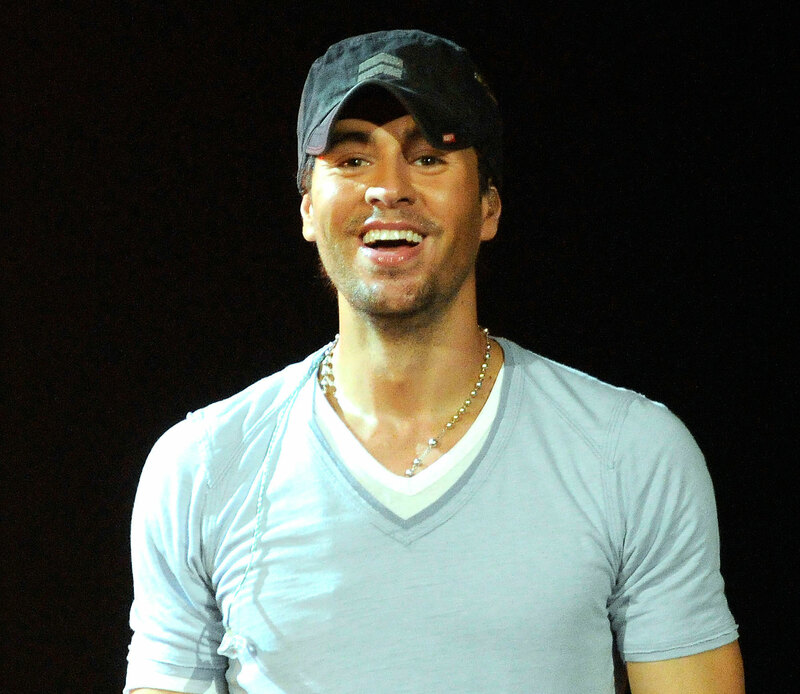 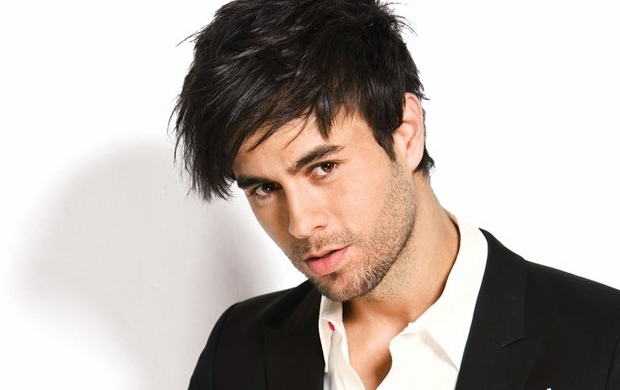 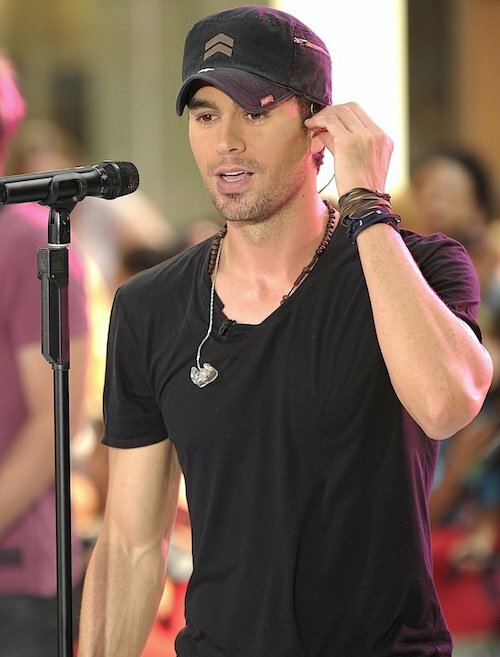 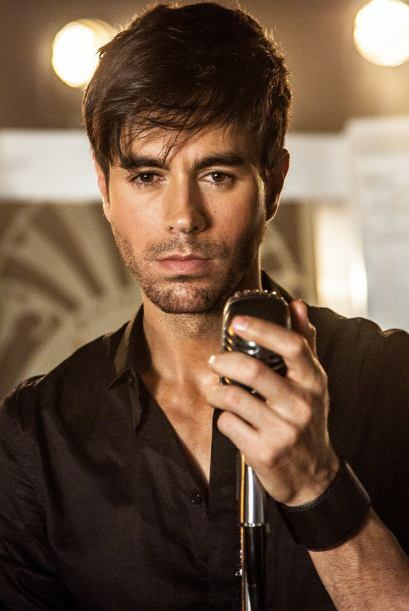 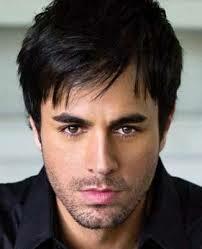 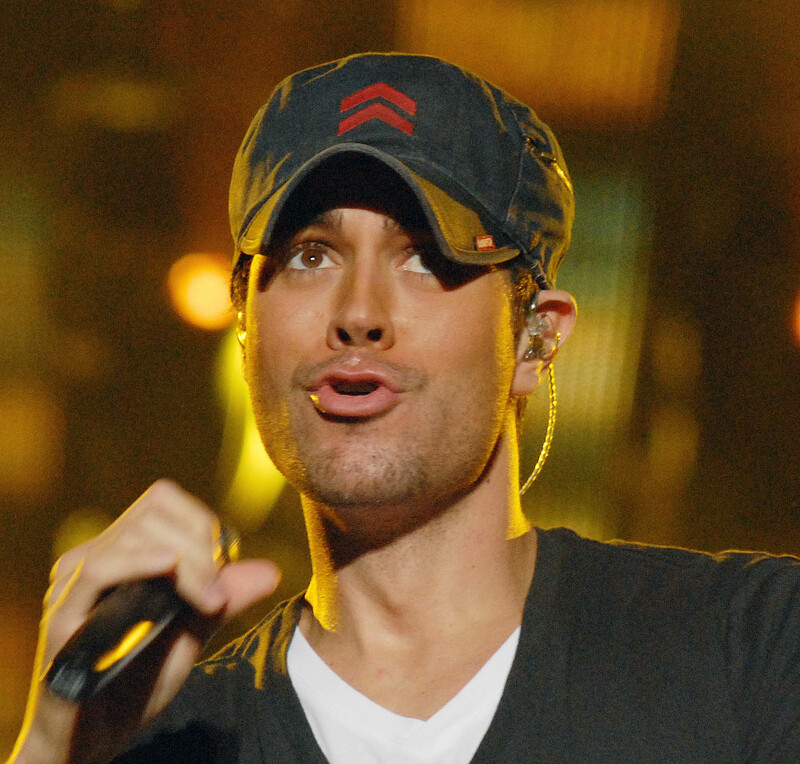 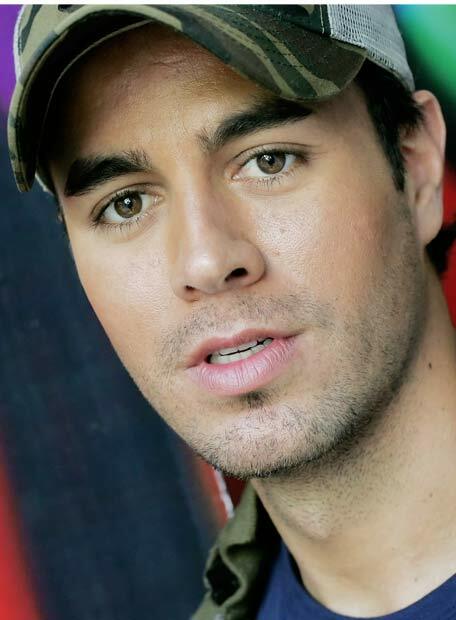 Enrique Iglesias (born Enrique Miguel Iglesias Preysler; May 8, 1975 - zodiac sign Taurus) is a Spanish singer-songwriter, model, actor, and record producer. 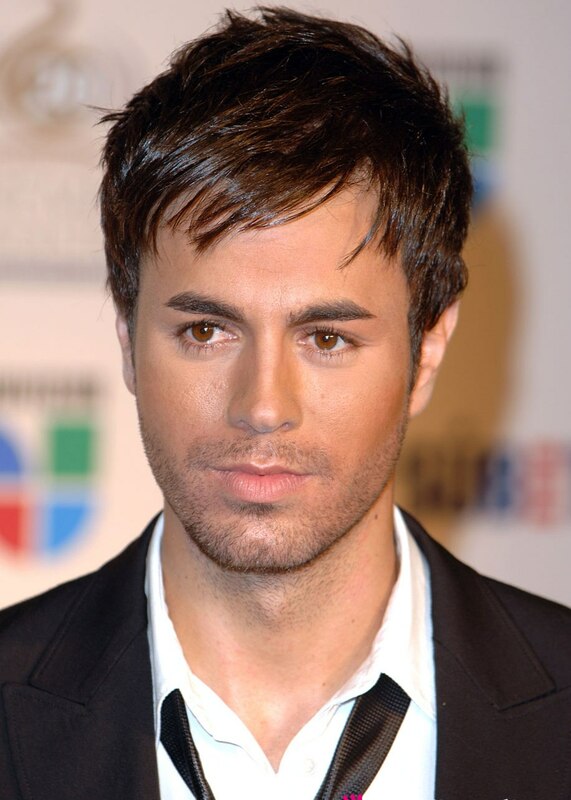 Iglesias started his career in the mid-1990s on an American Spanish Language record label Fonovisa which helped turn him into one of the biggest stars in Latin America and the Hispanic Market in the United States becoming the biggest seller of Spanish-language albums of that decade. 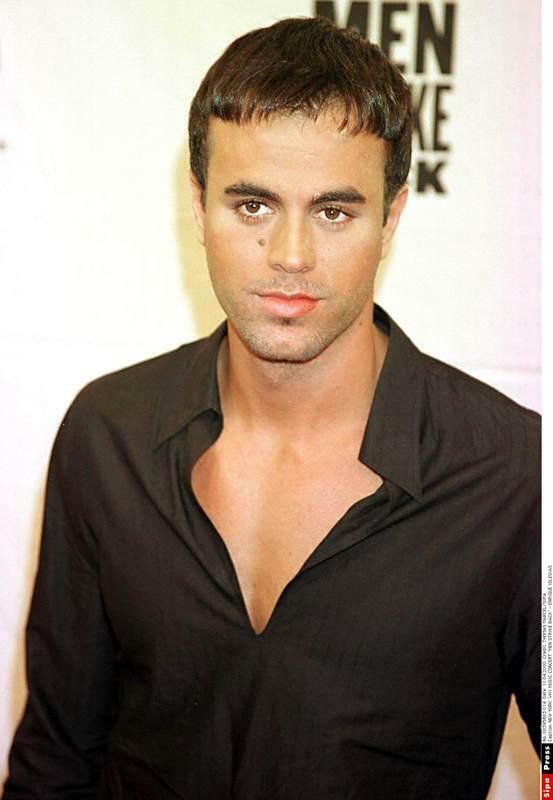 In late 2001, he started dating tennis player Anna Kournikova.